Clubhouse, Tennis, Pool, Shows and much more. Located in West Delray Beach (Palm Beach County) Florida. Near the Turnpike, Shopping, great dining and an easy drive to the beaches. 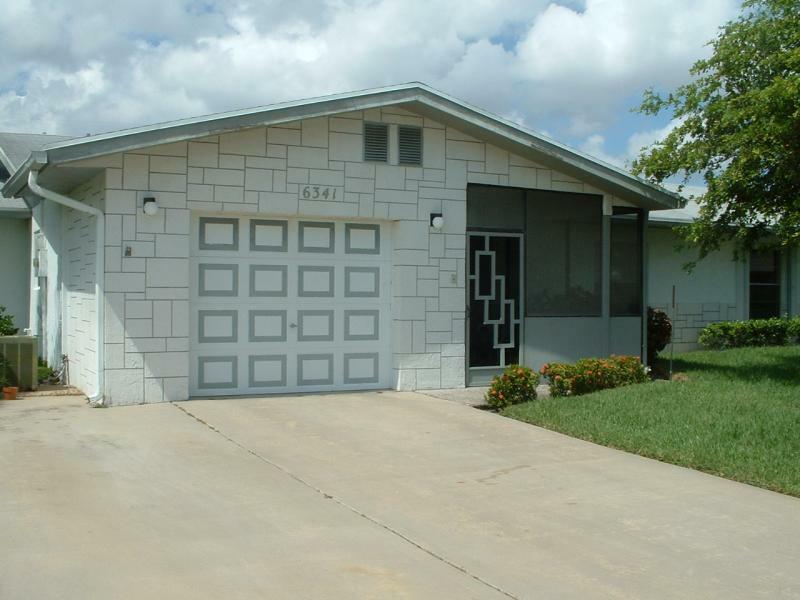 6341 LaSalle.........2br/2ba Villa with large Florida room, oversized garage, eat in kitchen and much more! Price is below units sold in 2005 and 2006.